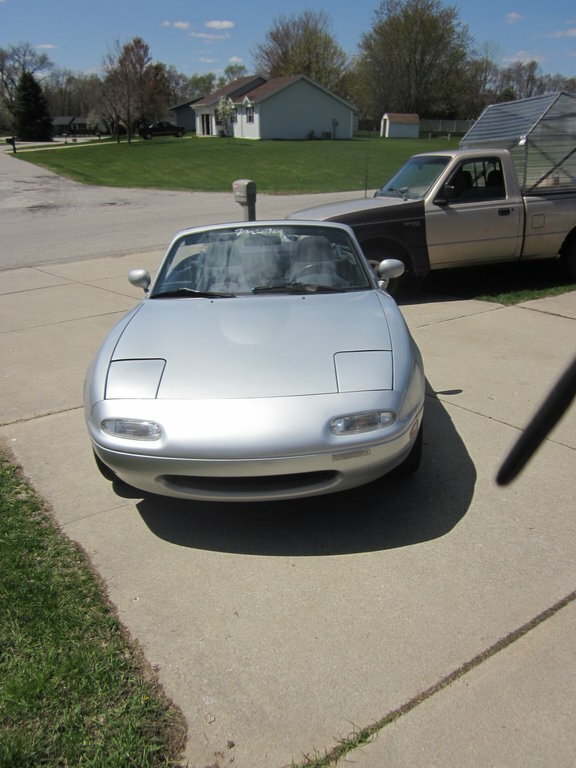 Hello guys, I'm sellin my miata. Forgive any odd wording in this ad, it's a copy and paste from a craigslist ad I made. Sorry I don't have the pics at the moment. I will take pictures in one week so if you have a request for a specific picture let me know. 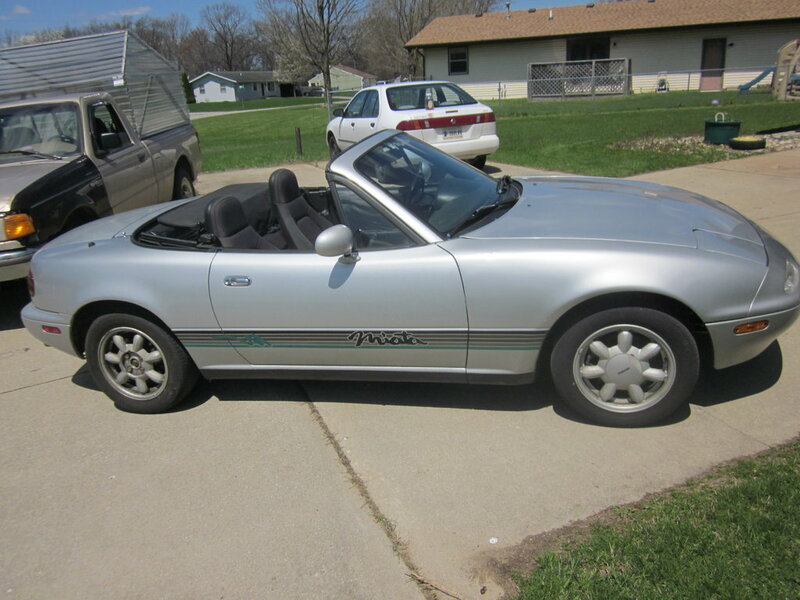 I have for sale or trade a 1990 Mazda Miata. Officially became a classic this year. 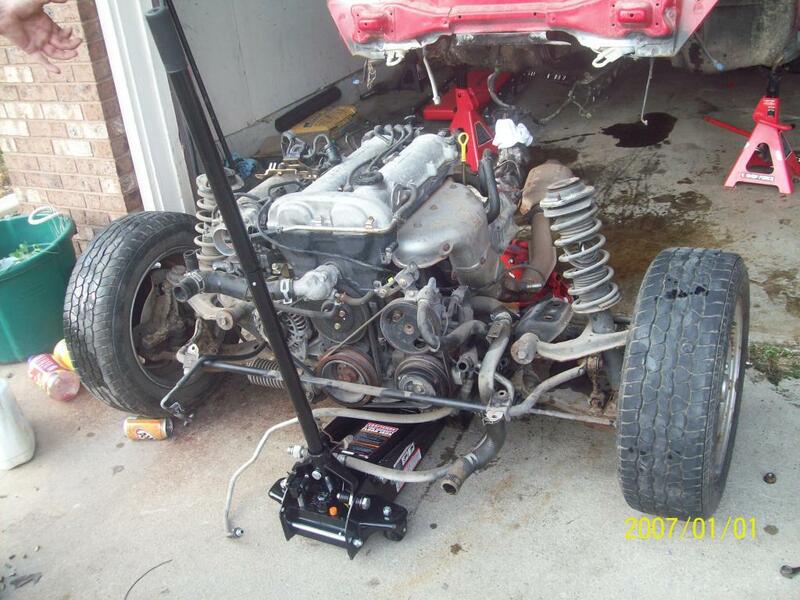 It has no rust, and the chassis in underbody coated. 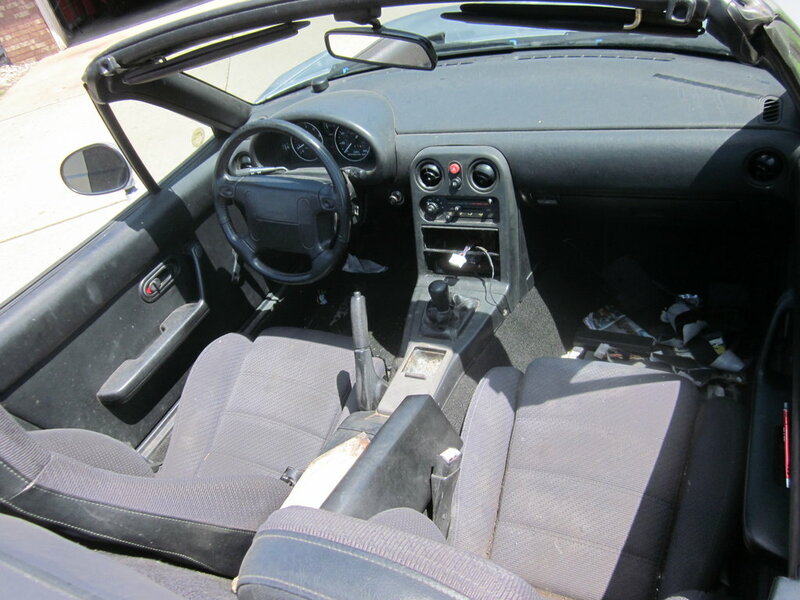 Five speed with factory short throw shifter, rear wheel drive. Engine inside is a 1.6 from the factory. About 80k miles. I'm getting rid of it because I've lost interest. That's it, as you can see the car is overall in excellent condition, but needs a little TLC. That's all though, I have nearly every cosmetic part it needs. All said and done this would be a mint condition vehicle with minimal work. 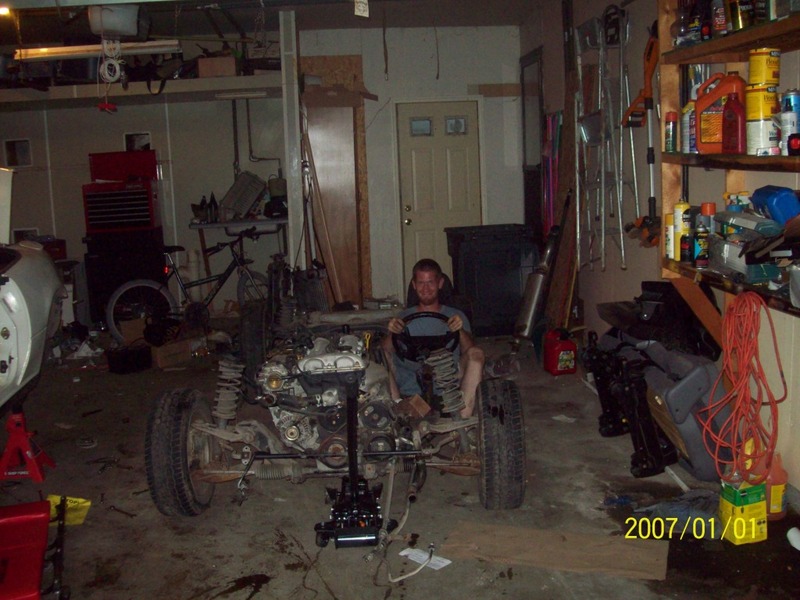 I tore apart a wrecked 95 miata with a bigger stronger engine, rear end, and brakes. And ONLY 16K MILES on these extra parts. I have the odometer from the parts car to prove it. I kept literally every mechanical part from that car. I sold some interior and cosmetic parts online. 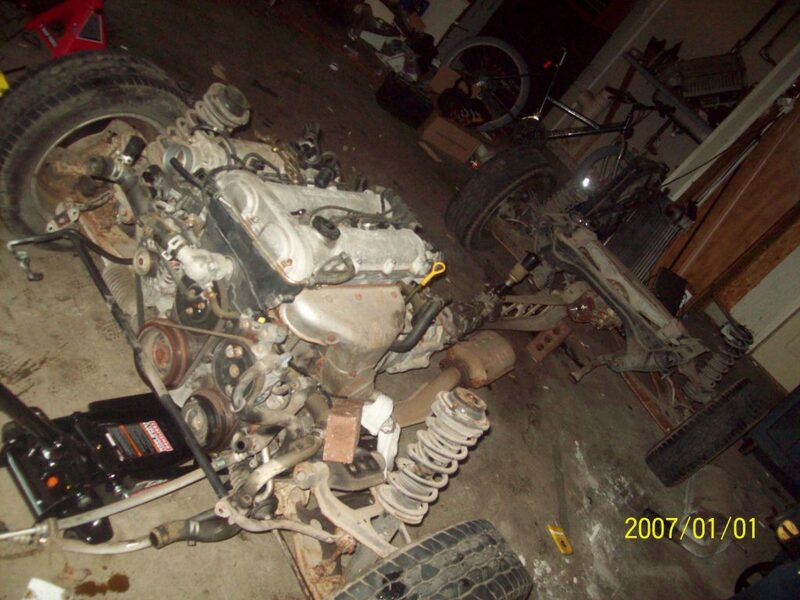 I even have a few turbo parts, and some blown mitsubishi turbos, but I have a brand new rebuild kit to fit the turbos. These care are turboed and autocrossed often. There is endless aftermarket support for these cars. Great for the track and hobbyists and enthusiasts. A bunch of stuff. You could build a kit car such as a locost from these extra parts. And there is aftermarket support like crazy online for these cars. You can even get stroker kits and high compression pistons for these little four cylinder cars. I'm asking five thousand cash for everything as is. Either that or I will fix up the Miata myself and bring it to mint condition and ask five grand for just the car with none of the extras. I have all the cosmetic replacements it needs except the fender, which is under 200. And I do mean I have everything. I'm also willing to trade, for something 4x4, truck, manual transmission. Must be worth 5 grand for me to consider the trade, unless you want to give me a truck worth less than 5 k I would consider a trade plus cash. I'm also looking for an affordable used tractor. Dntlift's Spurr of the moment, what have I blown money on this time... thread! Various Miata parts: Some turbo, some not! 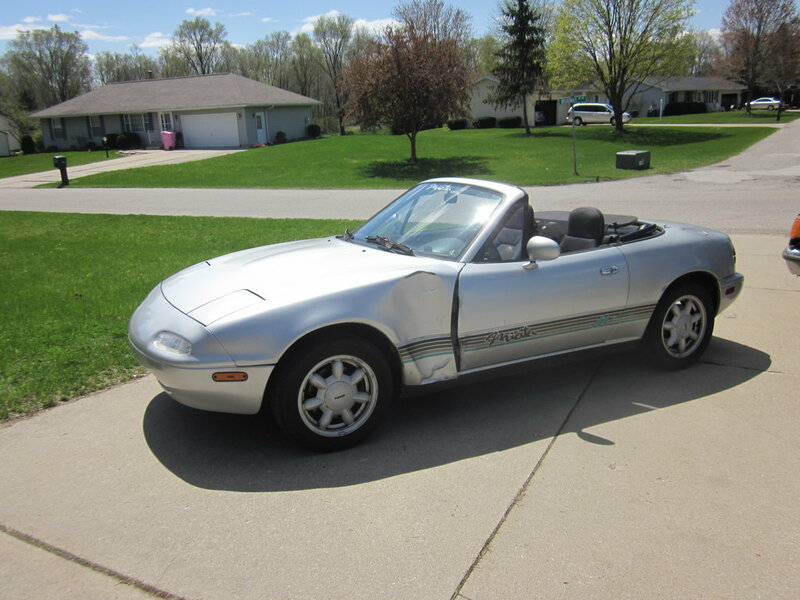 Quick Reply: 90 Miata, needs some TLC from a DIYer, I just don't have the time.